Oneida Verdi flatware pattern has a classic European design with unique architectural elements that distinguish it from other commercial flatware designs. Verdi has a smooth Art Deco arch at the handle tip, giving it a fine, contemporary look that can complement a wide range of tabletop decors. 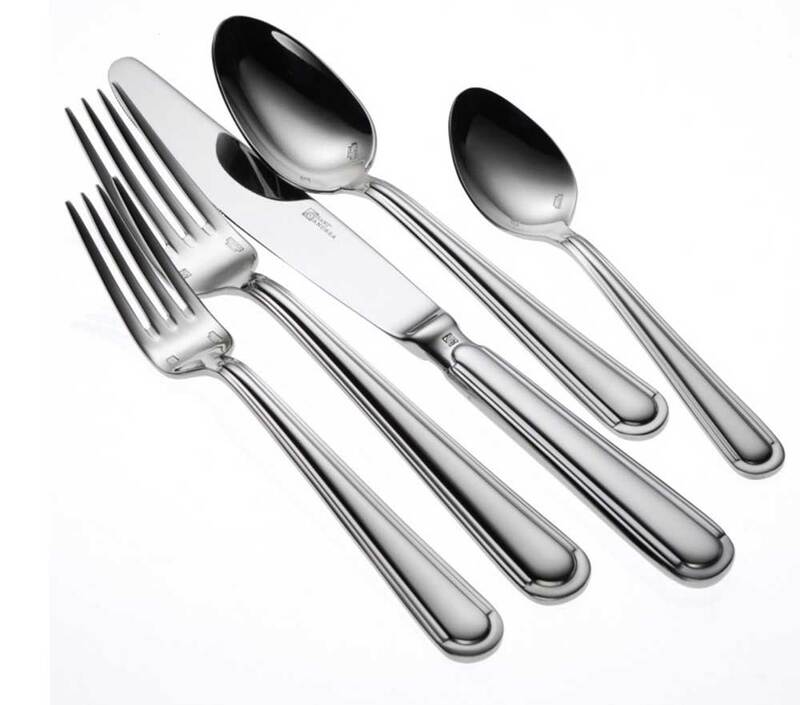 Verdi 18/10 stainless steel flatware offers superior finished edges, seams and tips, forged and water ground blades for a superb finish and long lasting durability you can count on from Oneida.